Our long weekend in Huntington Beach, California could also be titled, “What I Ate in Cali” because the food was so incredible! And, also, I love eating. We just got back from the beach and I am already dreaming of going back! 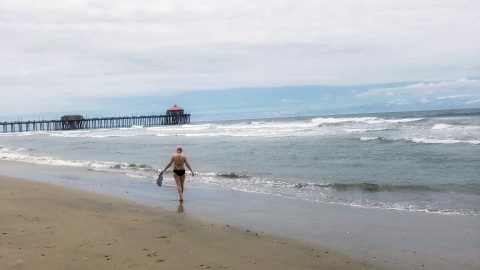 We won this trip to Huntington Beach through Josh’s outstanding achievements at work, so I was all the … Continue reading Our Long Weekend in Huntington Beach, California.